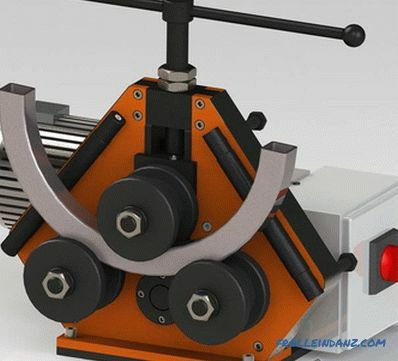 The so-called rollers used for working with metal blanks are a special class machine, through which you can get bent profiles of any degree of complexity. The main functional unit of such a mechanism is the rolls, made in the form of rotating cylinders, in the gap between which the initial billet is formed. 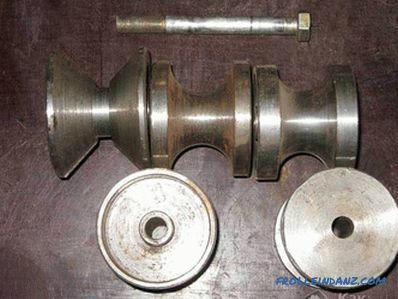 Different models of rollers have a number of such cylinders (usually they are installed from 3 to 5 pieces). 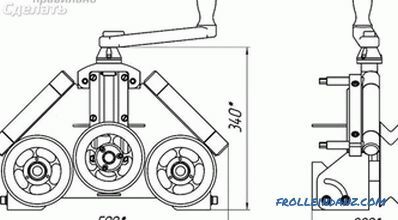 roller mechanisms equipped with a hydraulic drive. Feed and take-up rolls, interconnected by means of a chain drive. The hand-held device is equipped with a special tube that serves as a guide for the bend workpiece. A person handling such a mechanism must possess "non-human" physical strength. 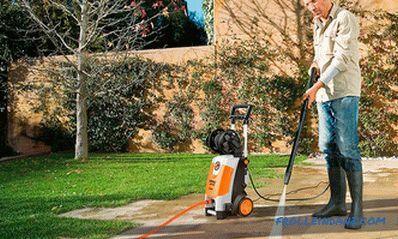 That is why such machines are most suitable for working with small pipe products produced in minimal quantities. Electric analogs have a significantly higher performance because the actuator pulling the tube through the rolls is driven by an electric motor. The effectiveness of the automatic broach is significantly increased, so that such equipment is used very often in industries focused on the production of large quantities of products. 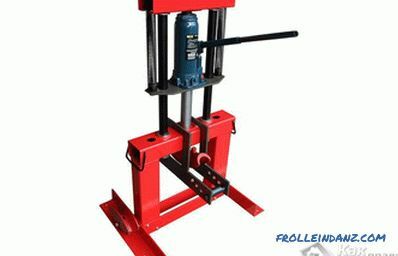 As for the mechanisms with hydraulic drive, they differ from all the above devices with increased power and can be classified as capital industrial equipment. 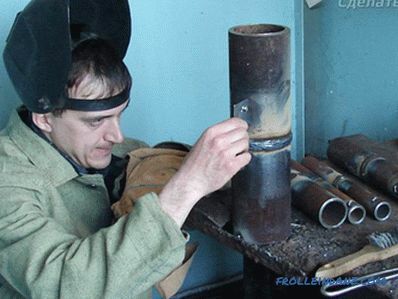 In the event that you decided to do self-repair work - without the so-called "pipe bender" you are unlikely to manage. 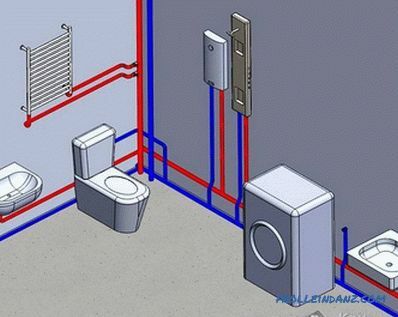 This statement applies mainly to those household operations that are directly related to the use of bent pipe profiles. Self assembly of rollers is possible in principle; and the main thing here is to follow certain instructions. In addition, the procedure of installation of mechanisms will require from the performer certain skills in the conduct of mechanical work and not all beginners will be able to. Before the start of assembly procedures, you should prepare all components, as which it is allowed to use various spare parts, which are always available in almost every careful owner. First of all, a base (bed) is assembled, for installation of which a tubular frame or a channel of a suitable size can be used. The vertical support is made of a skeleton having a usual U-shaped profile, in the upper open part of which a deforming element of the roller mechanism is installed. It should be noted that for its fasteners you need a special clamp, equipped with a suitable thread. 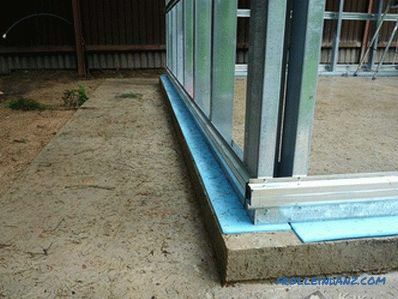 With a similar method of mounting the vertical support, its lower part is fixed directly under the frame; at the same time, the deformation force is obtained due to the directed pressure on the feed rollers located at the edges. 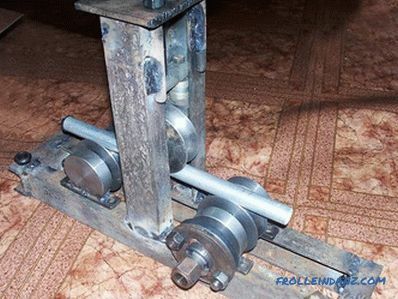 To implement the roller feeder for shaped pipes with your own hands, you will need a special transfer chain (the old chain from a bicycle can play its role). If you have the latter, you will need to pick up two stars from old bikes and fix them on the input and output shafts. After installing the chain on the asterisks, you should properly tension it, and then (after checking for ease of movement) proceed to the installation of the feed knob. 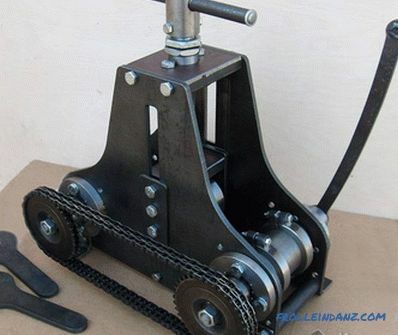 As a material for the manufacture of the rollers themselves, we recommend that you use ordinary hardened steel. 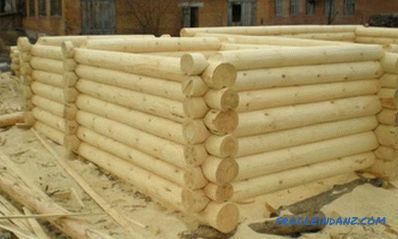 The finished roll mechanism must be provided the so-called radial adjustment, through which you can change the size of the gap between the work rolls. In addition, it was not bad to foresee the possibility of making an angular (axial) adjustment.